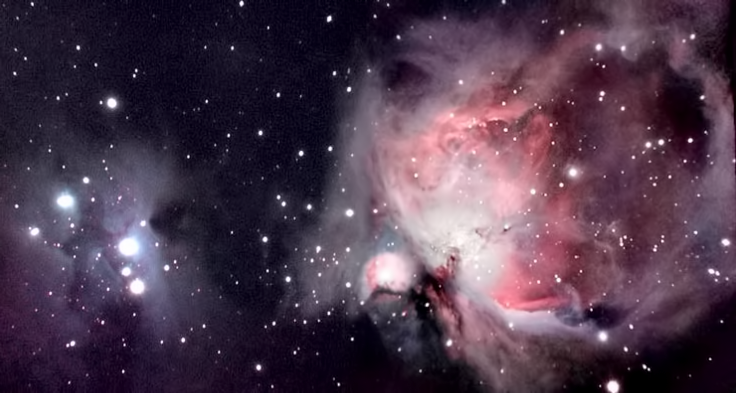 This web site contains images taken through a Questar 3.5" telescope and an Optical Techniques Inc., Quantum 6 telescope. The images were captured using a StarlightXpress MX916 cooled CCD camera, a Nikon CoolPix 880, an iPhone 5s, or a webcam. Most shots were taken from my backyard, located in a severely light polluted west coast region of Florida.